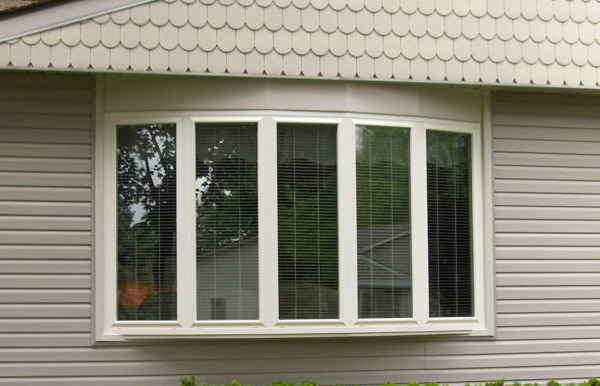 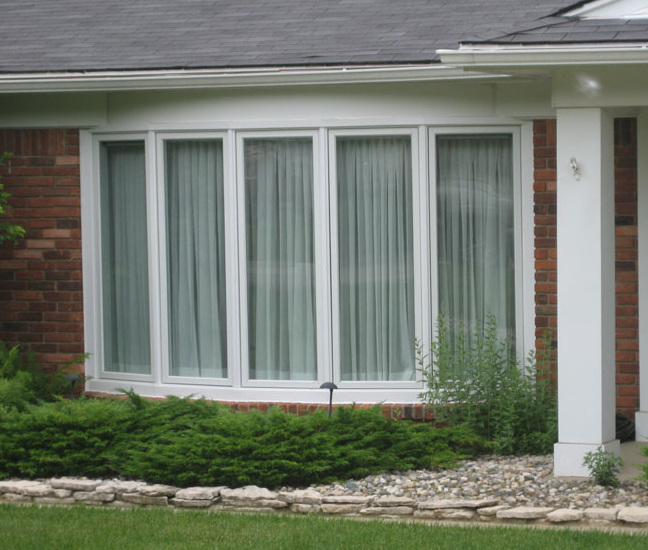 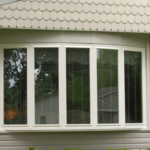 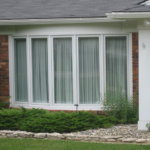 Windowrama bow windows are different from a regular or traditional bay window, combining four or more fixed or venting windows to make a larger beautiful addition to your home. 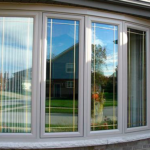 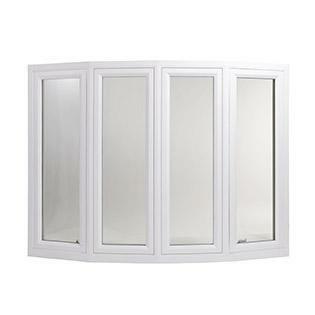 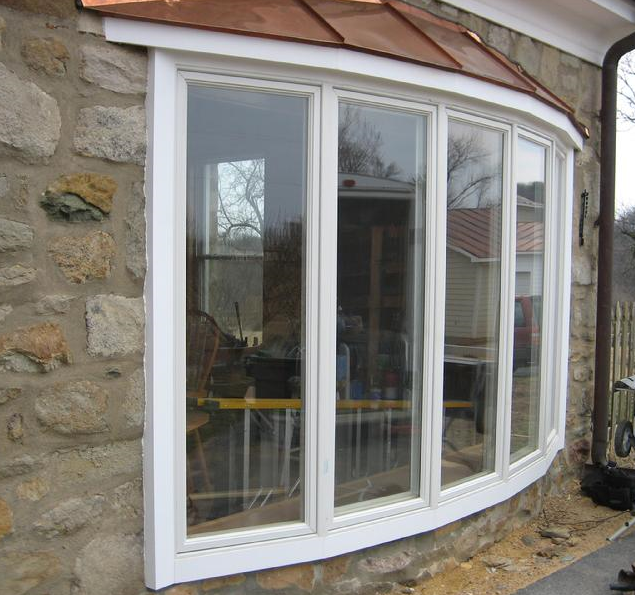 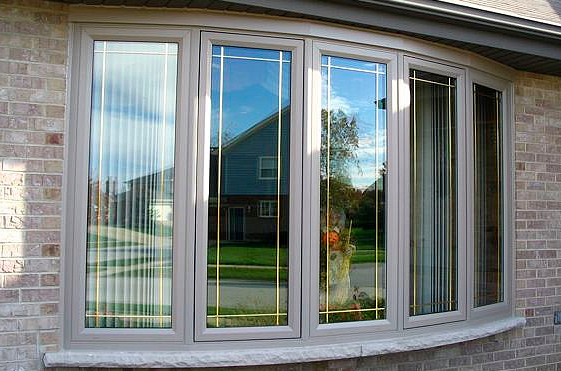 Our bow window typically use picture, double hung or casement windows to produce a beautiful curve. 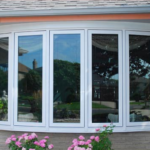 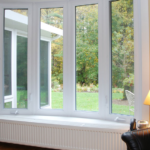 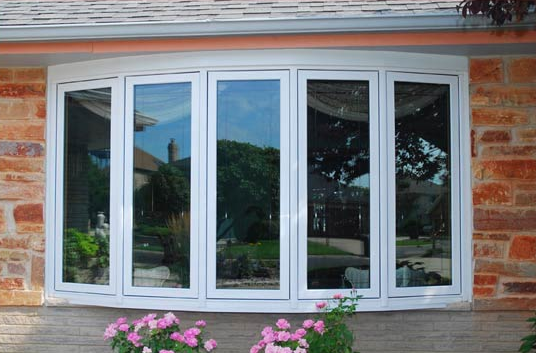 Quality and durability are serious components of every Windowrama window, so we design our bow windows with a sturdy frame and a glass package designed for greatest energy efficiency. 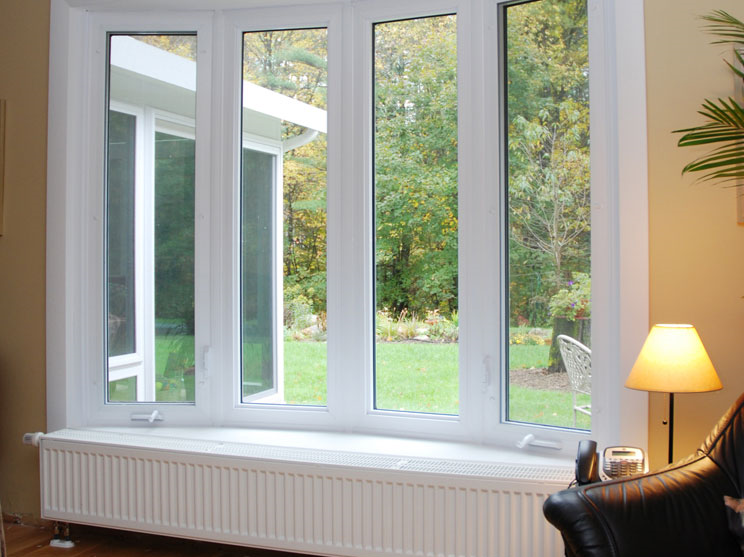 Your Windowrama expert will work with you to design an arrangement that will best complement your room, maximize sunlight and highlight your views. 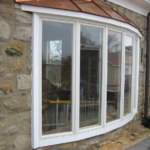 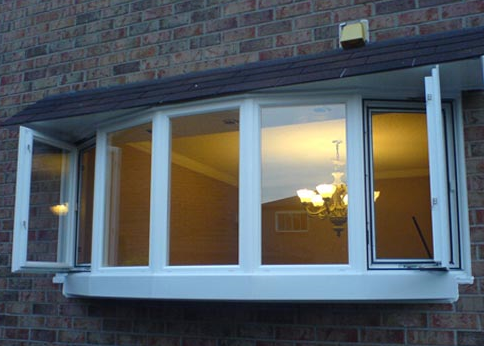 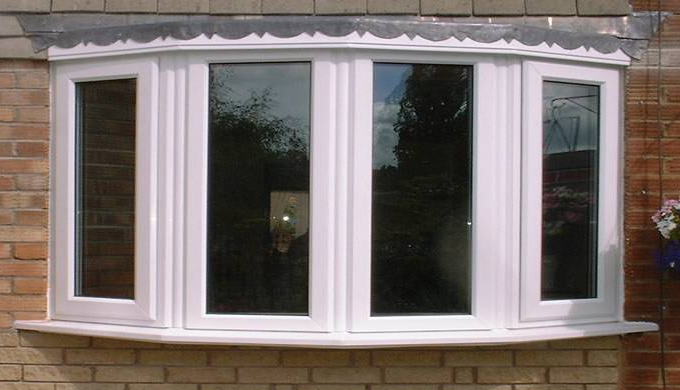 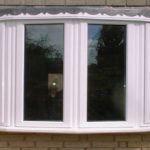 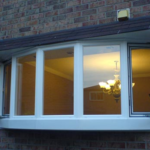 Our bow windows are elegant, easy to use, carry a lifetime guarantee and can provide a beautiful improvement to your house.